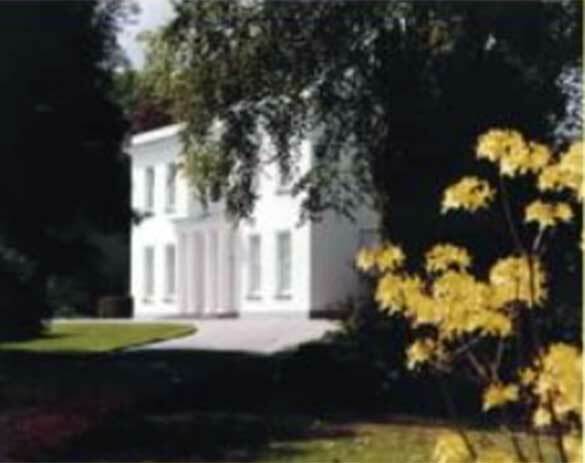 The history of Tregeare House near Launceston. | Launceston Then! The name Tregeare is the Cornish for ‘Farm by the fort’. The fort is generally taken to be an earthwork on Tregeare Down (x249867). Records of the place-name as a surname are recorded as early as 1284. 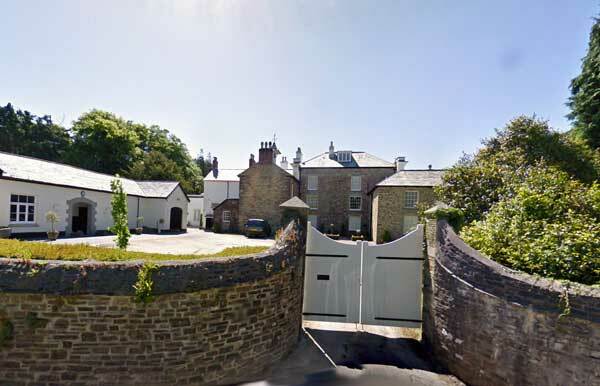 Tregeare House was built by Jasper Baron (1768-1798) in 1790. The Baron family were established in the parish of Egloskerry from at least the sixteenth century, originally at Treludick and then at Tregeare (alias South Tregeare), and acquired property in Egloskerry and Laneast. On the death of William Baron in 1828, the estates were inherited by his sister’s husband John King Lethbridge, a Launceston solicitor. He increased the Cornish estate, purchasing additional properties in Egloskerry, Laneast, South Petherwin, St.Thomas by Launceston, Tresmeer and Trewen. 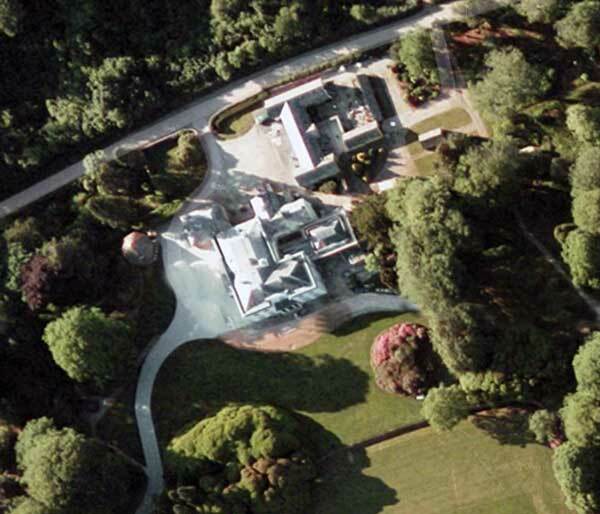 The estate passed out of the ownership of the Lethbridge family in the early 1980s. There was a fire that took hold in 1983 which caused substantial damage. The house was then refurbished and Some internal details such as plaster cornices and panelled shutters, were replaced. Grand Total 1891 0 6 1834 – 40. Shilston Gimblet. 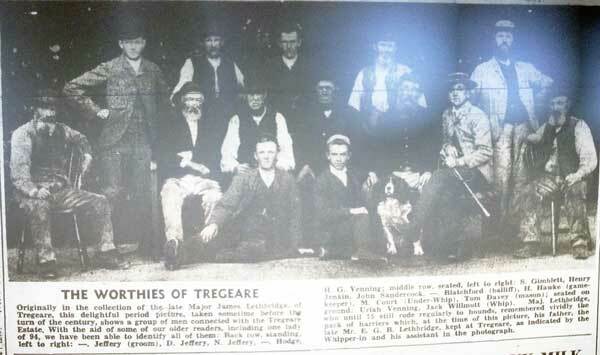 1870 – 75 Tregeare.